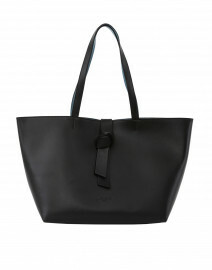 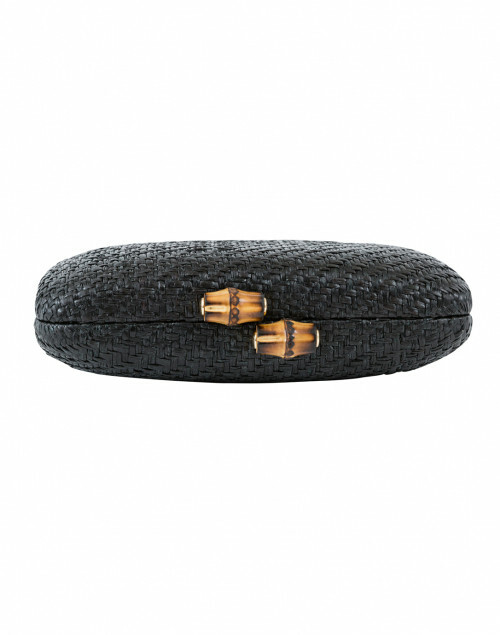 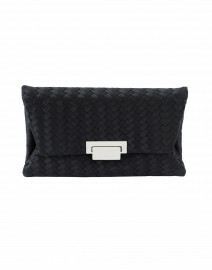 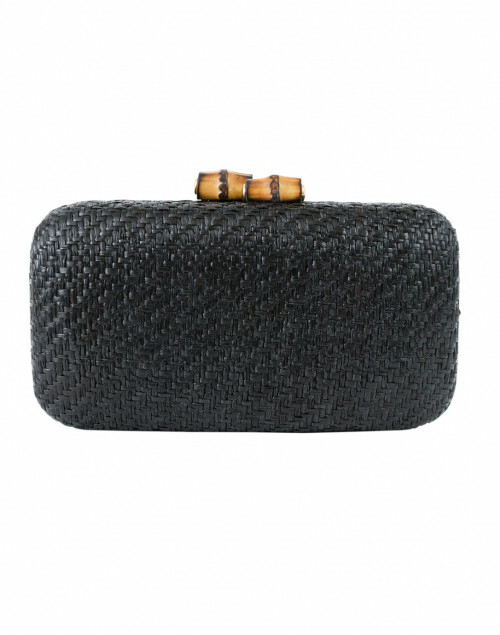 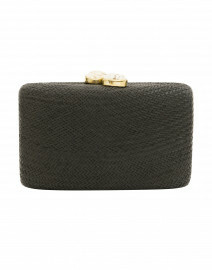 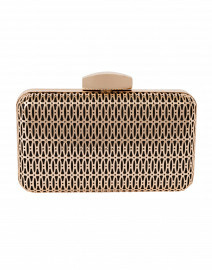 Playful and elegant, this black James clutch by Kayu is a refined accessory for evening events and off-duty days alike. 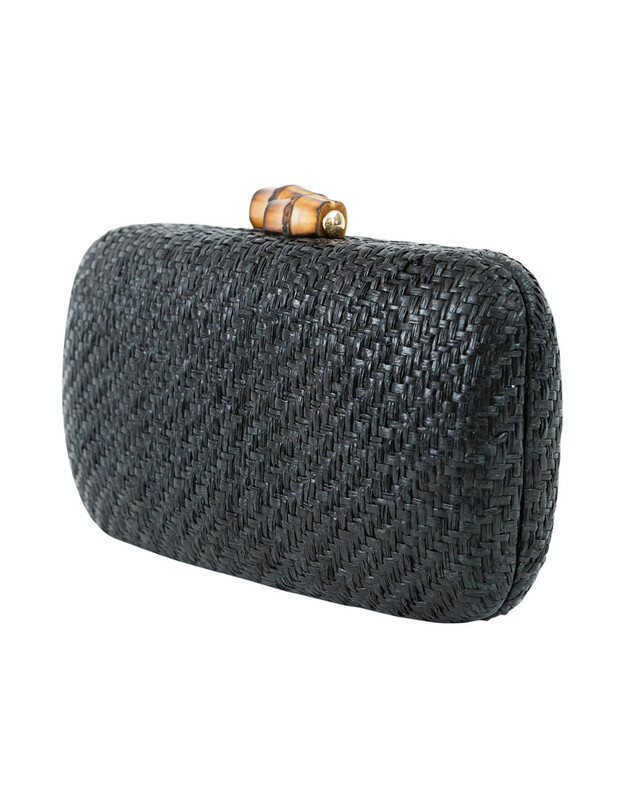 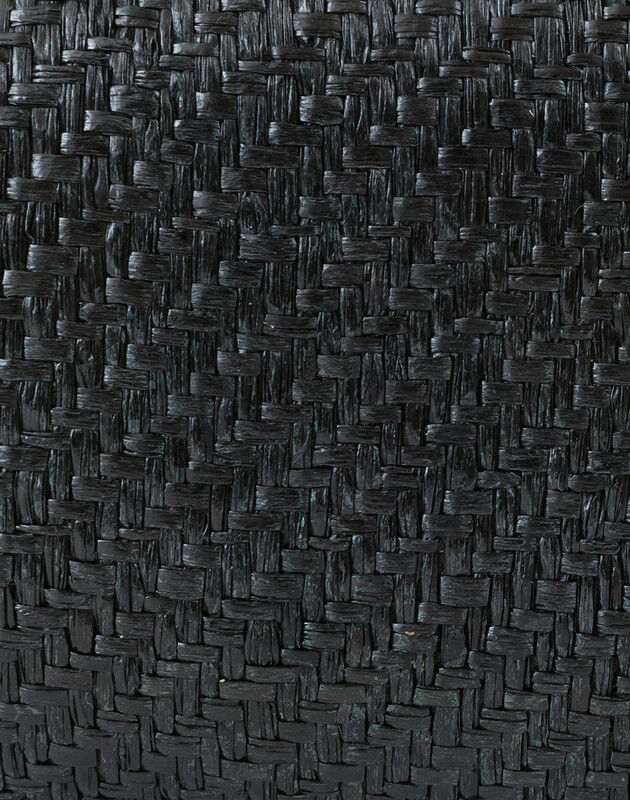 Crafted from woven straw, this styles features bamboo clasps and a detachable gold-tone chain strap. Style it with a skirt and a sweater for a polished ensemble.